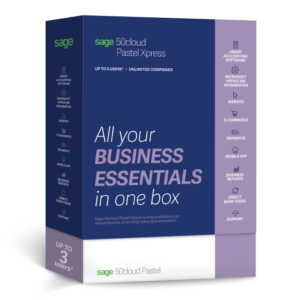 Automating your business's accounting procedures has never before been this easy. 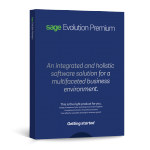 With a wide range of software to choose from, you can automate your business today. 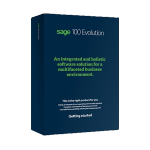 Business Management Solution that helps you to automate your processes. Accounting Software for small businesses in the cloud.